Workstations will no longer connect to the server after an update. What should I do? 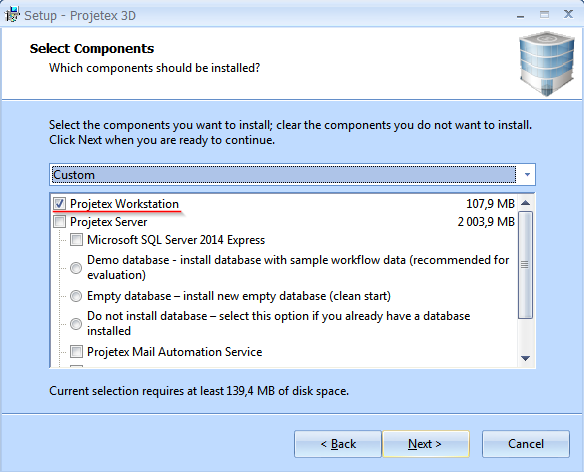 Please download the installer for Projetex from your account at https://clients.translation3000.com and apply it to the server and all workstations. Please be careful when updating the workstations, and use the "workststion installation" option, so you don't accidentally install more servers.